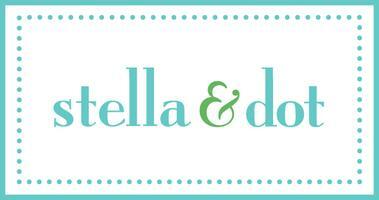 Stella & Dot’s is a direct sales company selling jewelries through party plan. Their wide selection of trendy, fashionable pieces are unique. You can only get pieces from Stella & Dot’s line from a Stella & Dot Stylist. Stella & Dot is BRAND NEW TO CANADA and is looking for FOUNDING SYLISTS! A little about Stella & Dot: ~ Stella & Dot’s beautiful and affordable jewelry is special: It is created by jewelry-designer-to-the-stars, Maya Brenner. ~ All of Stella & Dot’s pieces are created from beautiful, high-quality materials such as sterling silver, gold vermeil and semi-precious stones. ~ Stella & Dot jewelry is high quality at an affordable price, and it’s just so pretty! It truly is Style for a Steal! ~ Stella & Dot jewelry is sported by many of Hollywood’s A-list celebrities (Reese Witherspoon, Demi Moore, Penelope Cruz, Debra Messing, Camryn Manheim, Tori Spelling. Rebecca Gayheart, Cameron Diaz, Lindsay Lohan…just to name a few. 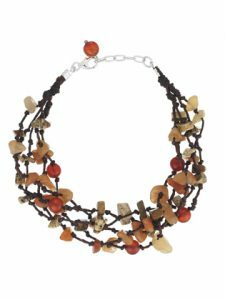 ~Stella & Dot’s trendy fashion jewelry has been featured in popular magazines including People, Glamour, Star, InStyle, Cosmo, Good Housekeeping and many others. It has also been worn on television, by celebrities in both The OC and Alias. Interested in running your own fashion social selling business? Become a Stella & Dot stylist. Start your business for $199, and get $350 in jewelries with all the training and support provided.